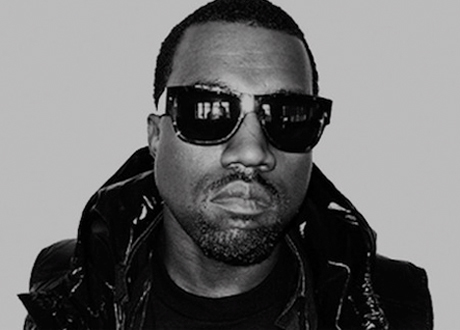 Kanye West's New Album Due out June 18? Kanye West has been dropping hints left and right recently that a new album is on the way, and today (May 2) he's given us one more. After much radio silence, Ye revived his Twitter account earlier this morning, writing simply: "June Eighteen." Yes, that's almost nothing to go on, but considering recent reports that Kanye's as-yet-untitled album is reportedly "done" and that he's booked for Saturday Night Live's season finale on May 18, there's a good chance that's an album due date. This seems especially more likely considering hip-hop journalist Elliott Wilson tweeted, "Chris Atlas at Def Jam confirmed. Kanye West. New album. 6.18.13." At this point, we know little else about the record, but Kanye has reportedly been recording in Paris, where he's allegedly been collaborating with the likes of Daft Punk, Azealia Banks, TNGHT and Chief Keef. Also, the first single for the album is supposedly to be called "I Am God." Of course, stay tuned. June 18 could, after all, be Kim Kardashian's due date. UPDATE: Well, that was fast. Wilson has now tweeted, "Clarity: Kanye West album release date has NOT been confirmed. Apologies to Chris Atlas."